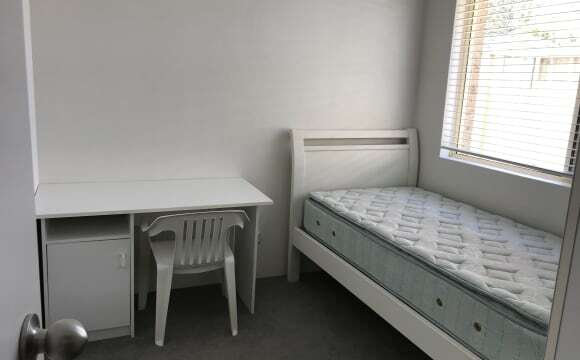 Large room to rent with brand new ensuite, new carpet, fresh coat of paint, built in wardrobe and stunning views. 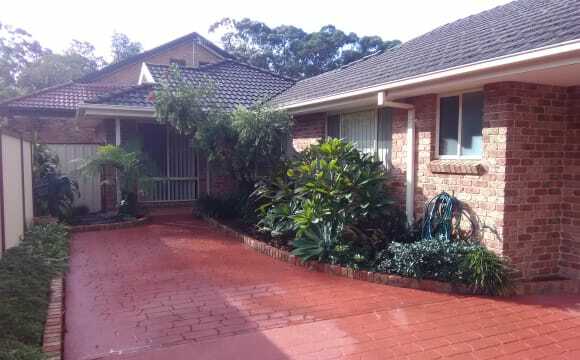 House is split over 3 levels, with lowest floor for rent which is self contained and private. Kitchen, large balcony and living area on second floor, with 3 bedrooms on the top floor. 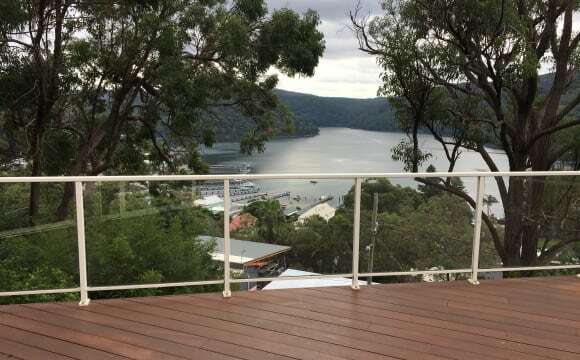 Great views of the Bay from all levels and surrounded by natural bush land. A short 5 minute walk to the water and jetty, great for fishing or an evening swim. 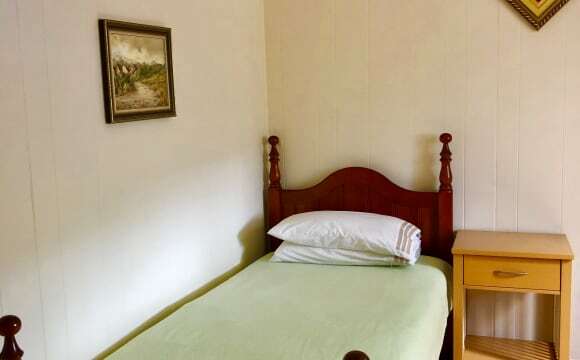 The room can be provided fully furnished including bed, TV and bedside tables or just the room alone. Has existing large built in wardrobe. 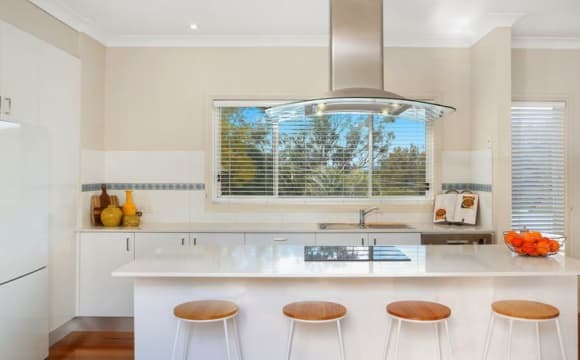 The rest of the house is fully furnished with modern kitchen, dishwasher, dryer, washing machine and air conditioning/heating. This property is stunning! The water views are unbelievable . 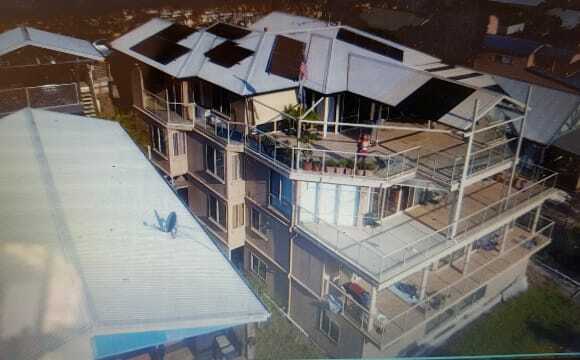 The house has a pool, internet Netflix aircon, carport, balconies decking area lots of outdoor space to relax. 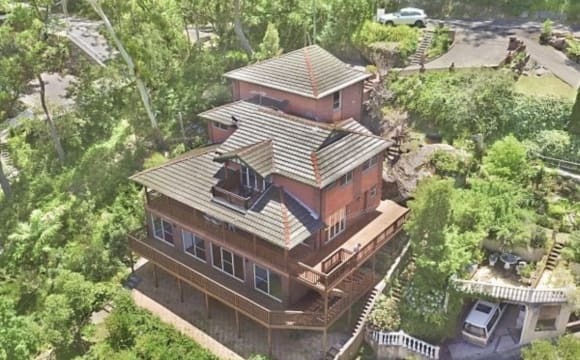 This property is set high up in the trees (there are steps) you basically have your own level which has 2 bedrooms 1 is a office and laundry, own bathroom. 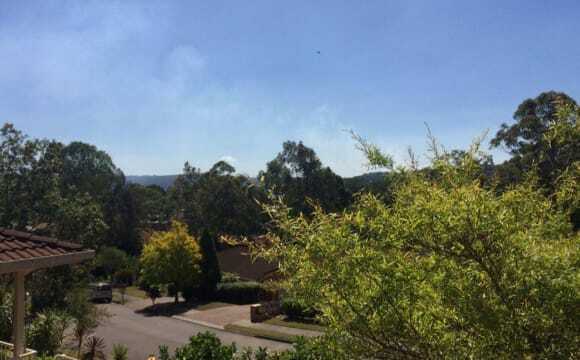 Koolewong train station is 5 min walk if don’t have car. This stunning house has the most beautiful water views. 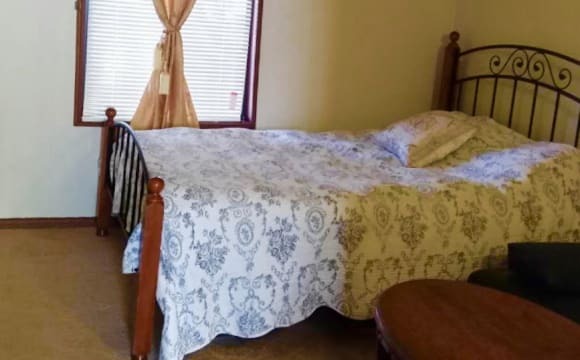 It has a pool,aircon, several outdoor spaces to relax, balconies and an outdoor decking, lovely bedroom own full bathroom, internet ,Netflix and Plenty of space. 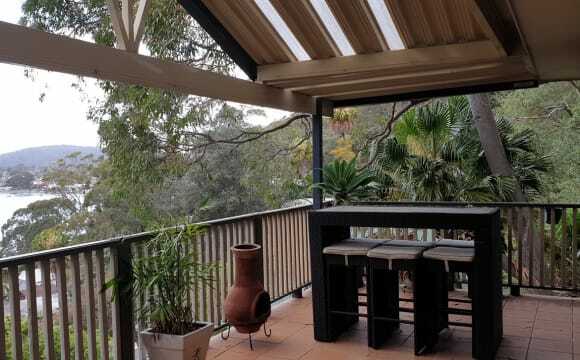 This property is set up high in the trees, so it has the most wonderful harbour views and is very relaxing whilst being very convenient to shops transport etc the house has a pool/ Netflix, internet all mod cons. 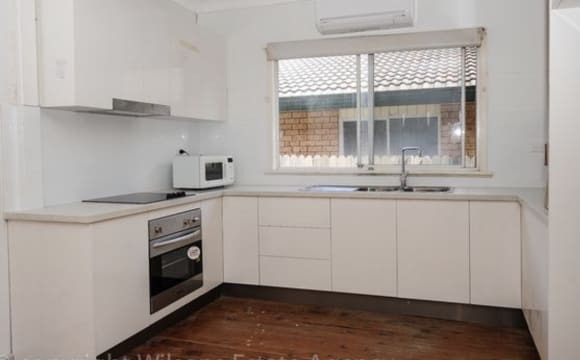 It’s open plan and has many levels and decking areas. It’s a great house. Close to beach and shops. Have wifi and all furniture and appliances. Lovely country-house in Point Care! Sadly, I am leaving my lovely country-house in Point Clare. 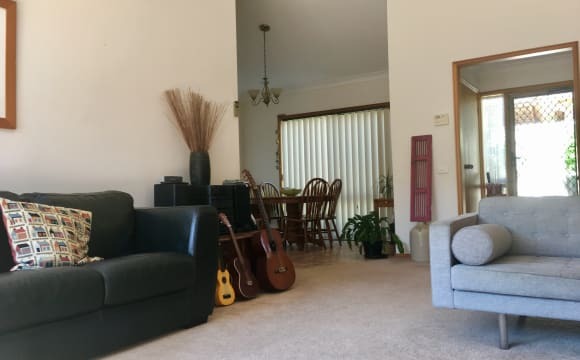 The house is very conveniently located in 5 min walking distance to the train station, Brisbane waters and supermarket (Aldi)/coffee place. The house has a spacious living room, kitchen, dining area, study, own bathroom, laundry and two bed rooms. 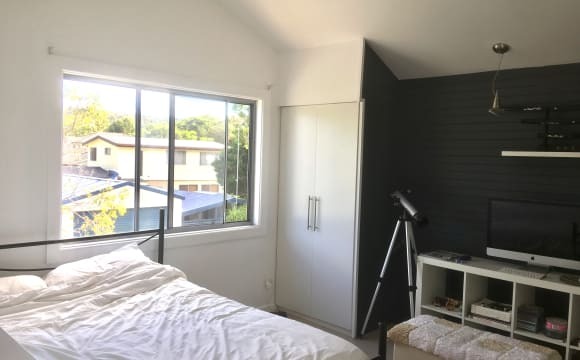 The other bedroom is rented to a female doctor from Gosford hospital. We have air-condition, a barbecue area and Apple TV. 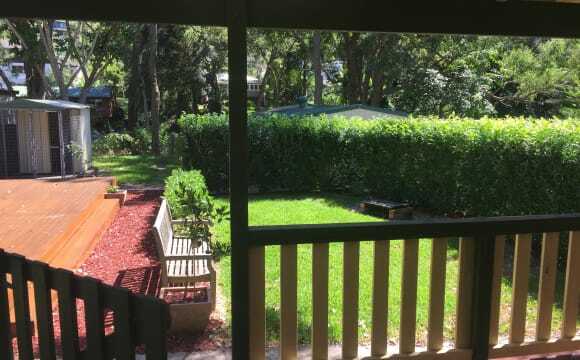 Further there is a backyard garden and garden/parking in front of the house. 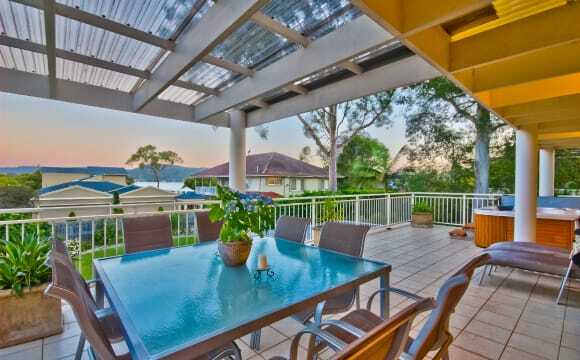 The house is very close to Brisbane water national which gives you the feeling to live in the middle of the nature. The room has two build-in wardrobes and desk. It can be furnished/unfurnished (bed, bookshelf). It is very conveniently located for commuting to Sydney/Newcastle by train. 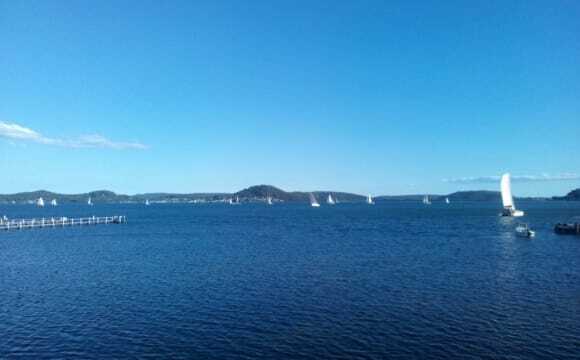 It is further about 10min by train/drive to Gosford. The closest beach is Ettalong which can be reached within 10-15min drive or also by train. Do not hesitate to contact me for inspections. 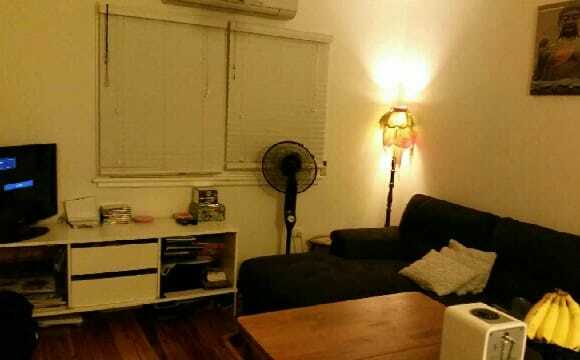 The rent is 270$ all incl. 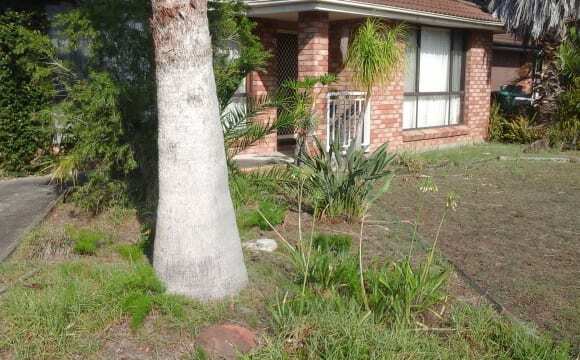 (internet, gas, electricity, Apple TV, house maintenance – gardener, pest control etc.). 300 from killcare beach and cafes. Large house with garage. Great neighbors.